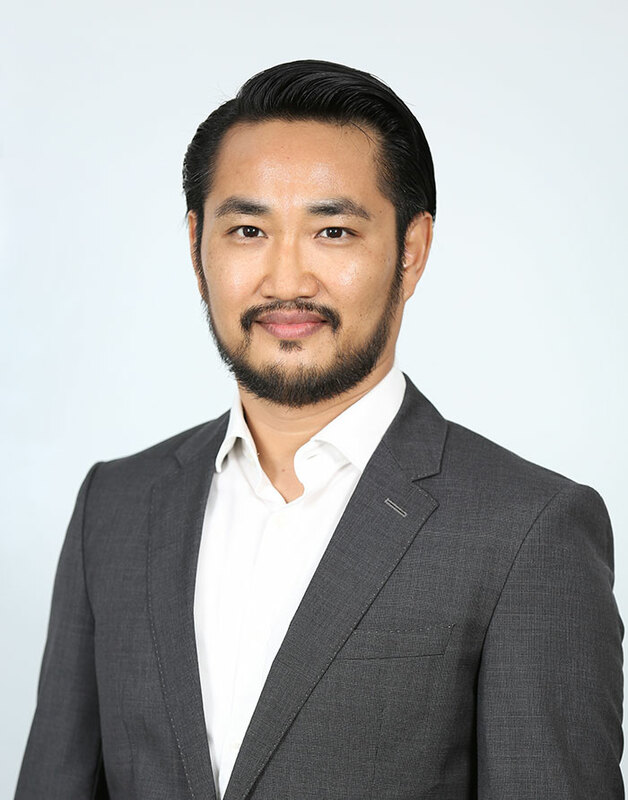 Thuyein served as a Logistics Manager for a Switzerland-based marine cement company and as a manager for local oil field logistics and a mining company before founding Zawgyi Premier. 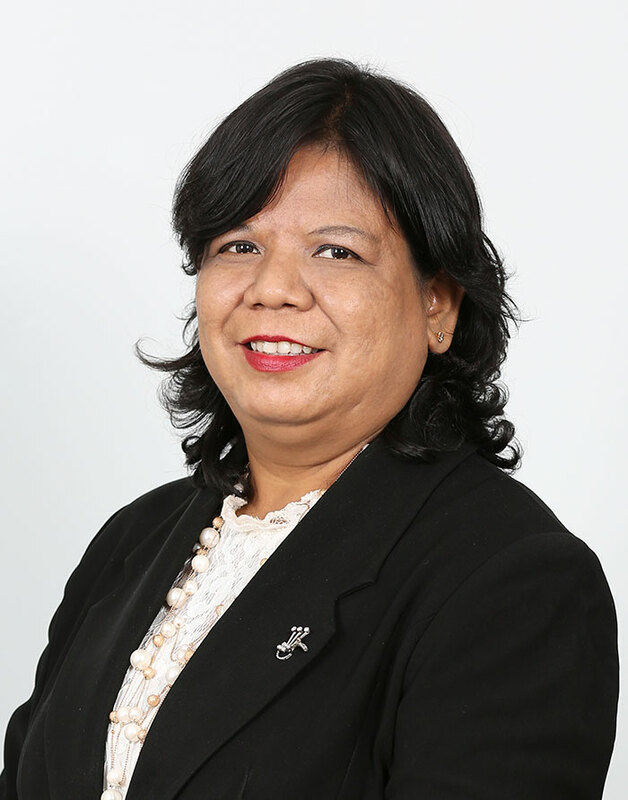 Sandar worked as a Production Planner at an International Beverage Company before co-founding Zawgyi Premier. 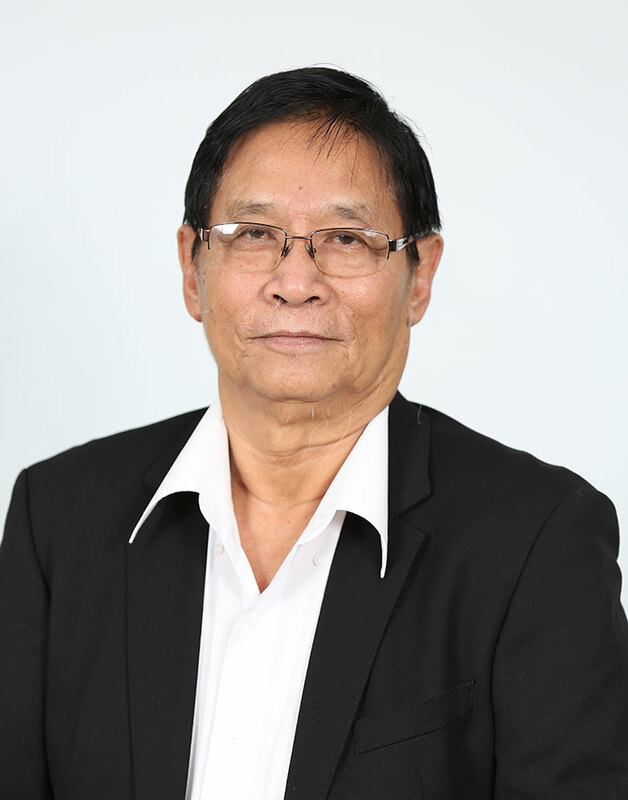 With over 40 years’ experience, Myint Kyaw Htay has worked as a Director for a local agricultural products export company and as a commodity trader before joining Zawgyi Premier. 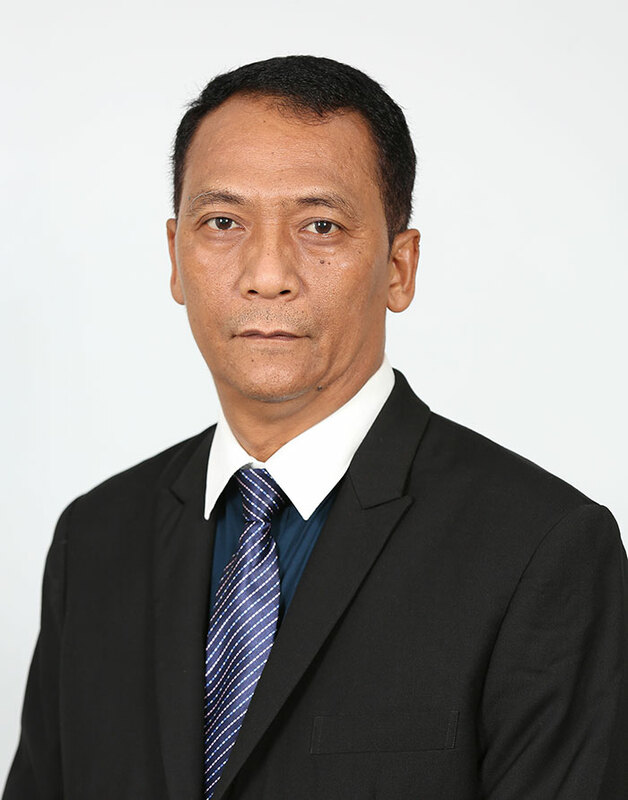 Win Kyaw manages the supply chain activities across the border and is the head of the Zawgyi subsidiary office located at Myanmar and Thailand border. 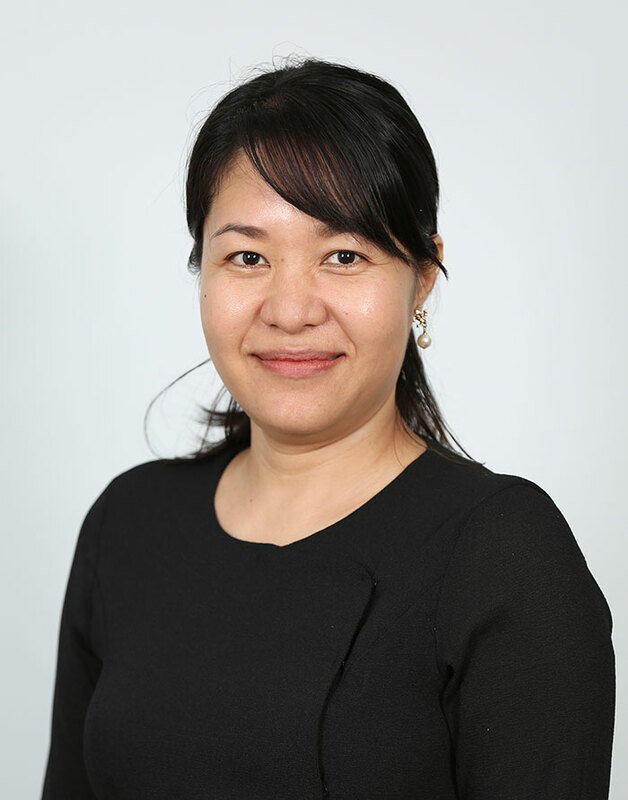 With a career spanning 30 years where she has worked with local and foreign firms across the region, Yin Yin brings to Zawgyi extensive experience in finance, import, export and supply chain .